It joins Google Cloud and others in the STRIDES Initiative, which aims to speed medical innovation by making large troves of genomic research data more easily available. AWS is working with the National Institutes of Health, joining its STRIDES Initiative, which will leverage cloud technology to make big biomedical datasets more easily available for healthcare and life science researchers. STRIDES – it stands for Science and Technology Research Infrastructure for Discovery, Experimentation, and Sustainability – is a government-led project that aims to harness the private sector to help make troves of big data more widely available worldwide for research and analytics. 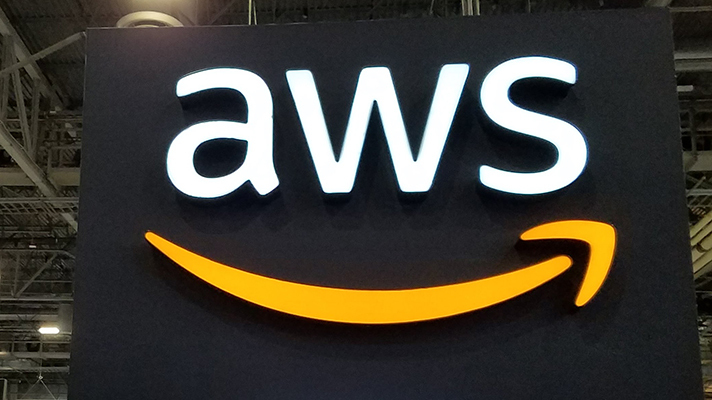 For its part, AWS will host several large genomic datasets, both open-access and controlled, with privacy controls as appropriate, the company said. That will enable researchers to more efficiently perform and interpret sequencing, correlate molecular measurements to health conditions and research new treatments. NIH researchers will be able to make use of machine learning-powered analytics from the platform. When it first announced the STRIDES Initiative this past summer, NIH said it aimed to give researchers "access to the most advanced, cost-effective computational infrastructure, tools and services available." Google Cloud was the first technology vendor to sign on to the project, whose guiding principle was the implementation of biomedical standards to make the data FAIR: findable, accessible, interoperable and reusable. There's been a lot of activity with cloud-based precision medicine projects in recent months. In September, AWS joined forces with Accenture and Merck to develop collaborative cloud technology to speed innovation in drug development research. Also, Deloitte and Vineti partnered to develop a hosted platform to improve access to emerging cellular therapies. "Teaming with Amazon Web Services will give NIH researchers powerful cloud-based resources to more efficiently collaborate and analyze data," said Andrea T. Norris, director of NIH’s Center for Information Technology and NIH Chief Information Officer, in a statement. "Expanding our cloud service provider network will allow us to provide the research community access to the tools they need to advance science." Teresa Carlson, vice president of worldwide public sector at AWS, said the company is "committed to providing those researchers participating in the STRIDES Initiative with access to high-value NIH datasets, enabling them to further their research to study, treat, and prevent the most devastating diseases."